Hammersmith United Charities and Design Education will devise and deliver two legacy projects between January and March 2018, with the final work ready for unveiling in April. Design Education will work with residents of Sycamore House and John Betts House to design and make one large mosaic piece for each Sheltered Housing Scheme. 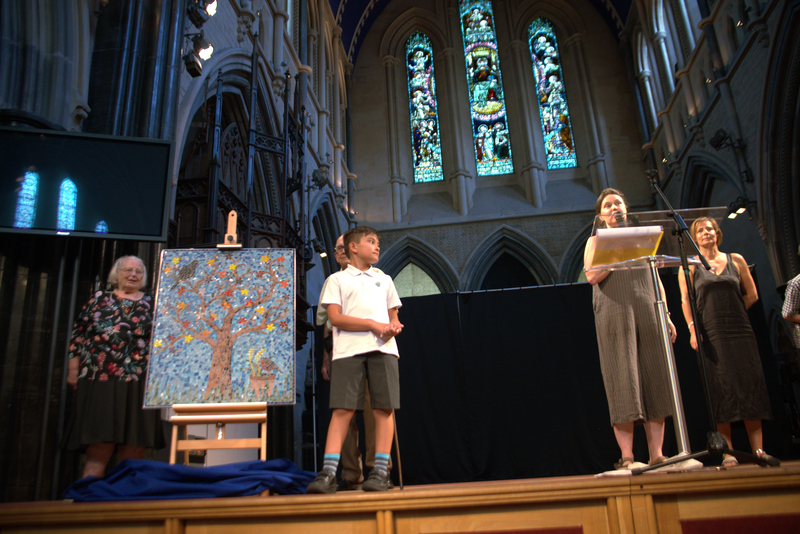 The projects also includes local primary school children to work with the residents to produce the two legacy artefacts. 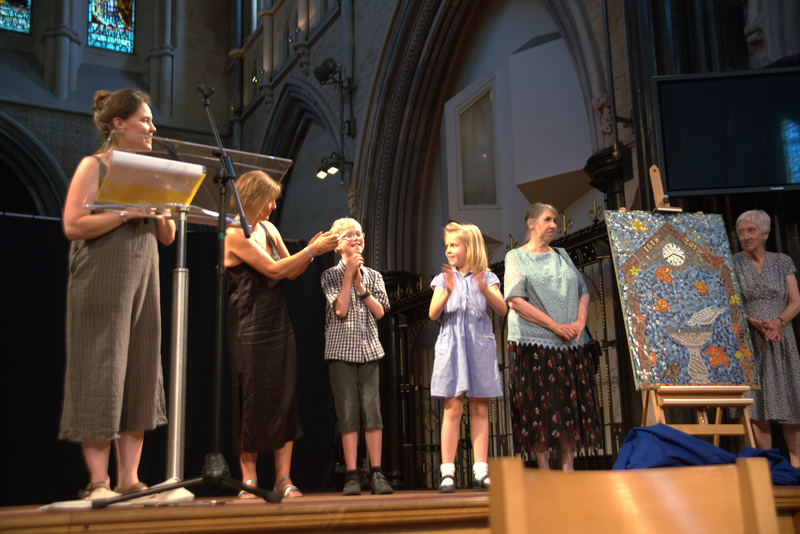 The mosaics were unveiled by children and residents at our Grand Party in July!